Some of these items are for sale, trade or your enjoyment. 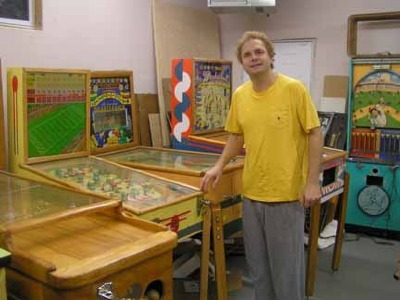 I am a major collector of sports-themed coin ops: pinballs, arcade, slots, trade stimulators, etc. I love to trade, and hate to sell, but do it on occasion.